Including seed (in winter) or plants (in spring and summer) of Japanese Indigo (Persicaria tinctoria),(the leaves have to be used fresh) and/or Woad, 25g. Soda Ash, 50g. 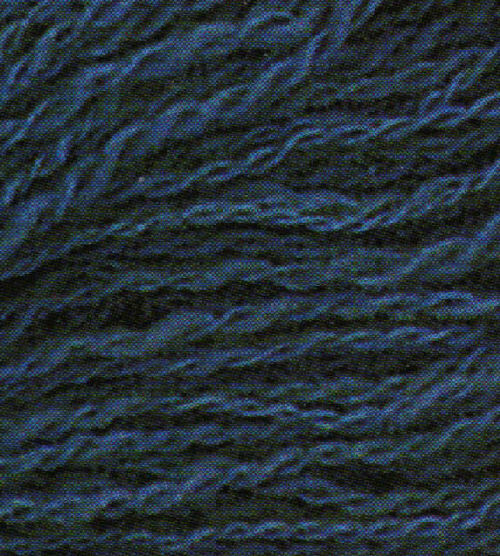 Spectralite (enough to dye several metres of cloth or yarn), cotton and silk fibre to experiment with and full instructions. 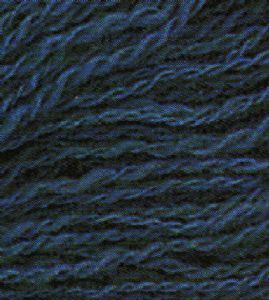 This is not the easiest of dye recipes, but pretty reliable deep, permanent blues can be achieved -and it's very satisfying!